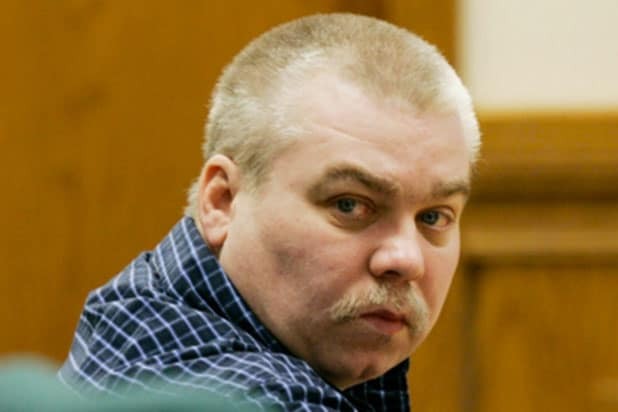 Steven Avery, the subject of the Netflix documentary series “Making a Murderer,” should be barred from release because he’s a flight risk and “has nothing left to lose,” according to the Wisconsin Department of Justice. Avery, currently in prison for the murder of photographer Teresa Halbach, has filed a motion asking for his release on bond, pending an appeal. The Wisconsin man has filed papers claiming, among other things, that his residence was improperly searched and that he received inadequate legal representation. In a letter to Judge Angela Sutkiewicz this week, Wisconsin Assistant Attorney General Thomas Fallon laid out the department’s reasons for why Avery shouldn’t be released. 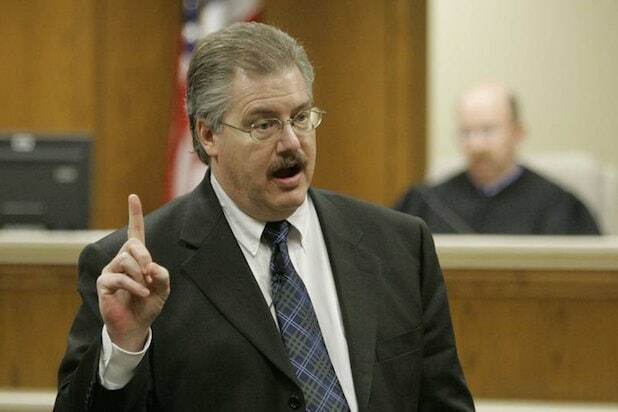 Earlier this month, Avery retained a new lawyer, Kathleen Zellner, who specializes in wrongful convictions. Zellner has cited “new evidence” in the case, and has stated that she is confident that Avery’s conviction will be vacated.